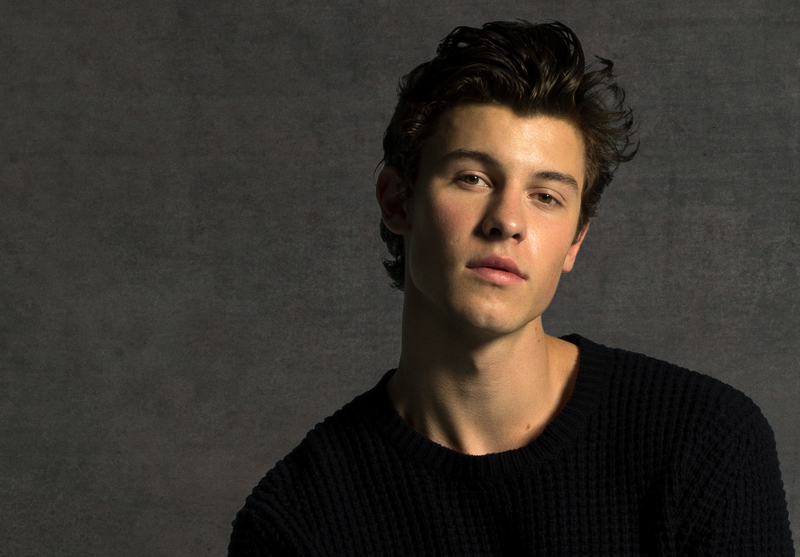 Canadian pop superstar Shawn Mendes has confirmed an Australian tour. And, better still, that tour is set to touch down in all five main capital cities. But each of the tour dates aren’t still October. October 2019, that is. Yes, 15 long months away. In celebration of his latest album, Shawn’s Australian visit kicks off at Perth Arena on Wednesday October 23, 2019. The run of shows then makes its way eastwards through Adelaide then Melbourne before travelling up the east coast via Sydney and Brisbane. The presales are many; a Firstaccess fan pre-sale kicks off at 10am local time this Thursday. The general fan pre-sale goes live from Friday July 20 from 5pm local time. There’s then a Telstra Thanks pre-sale (from midday local time on Monday July 23) and then a Frontier members pre-sale from 4pm local time on Wednesday July 25. Whatever’s left goes on general public sale from 10am local time on Friday July 27.